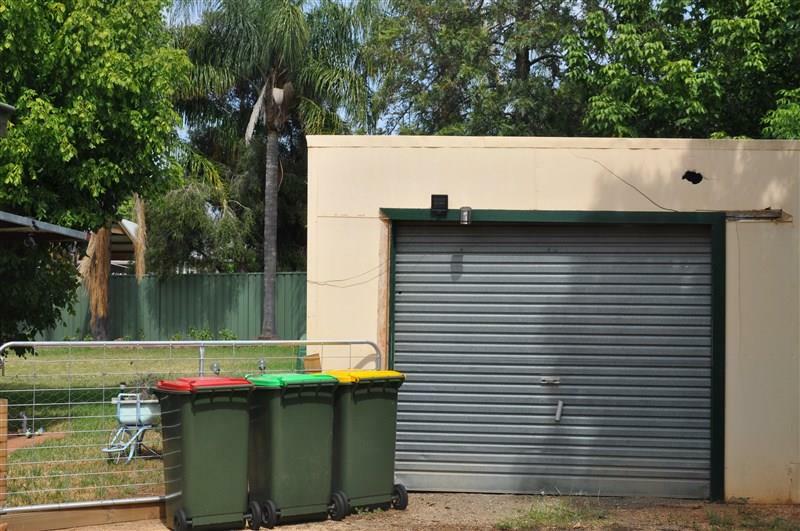 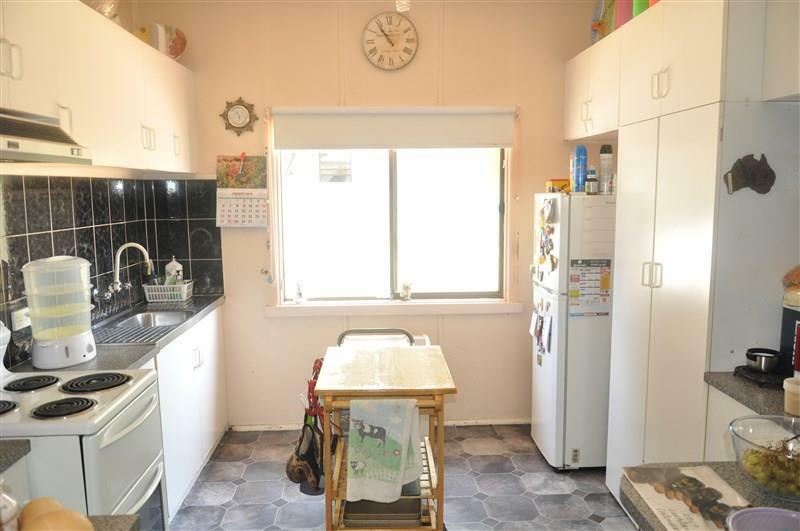 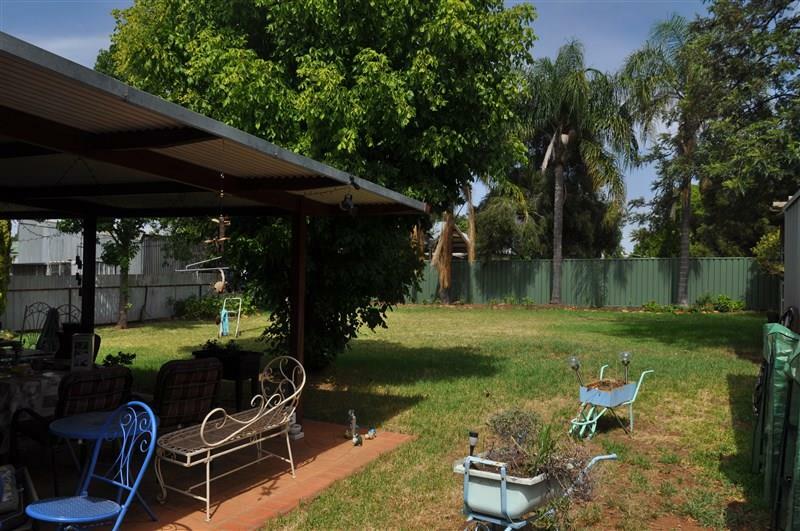 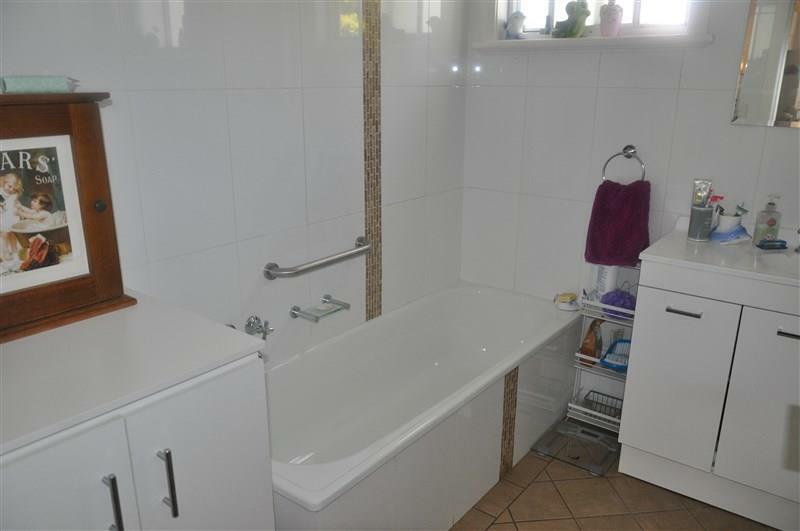 This neat and tidy property is ideal for the investor or first home buyer. 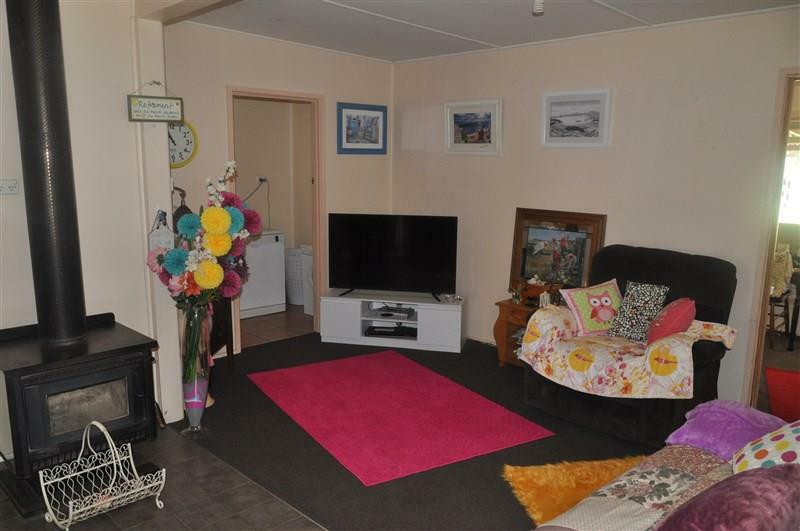 This comfortable home has three bedrooms plus a rear sleep out, a central kitchen with lots of natural light and a lounge room with a wood heater. 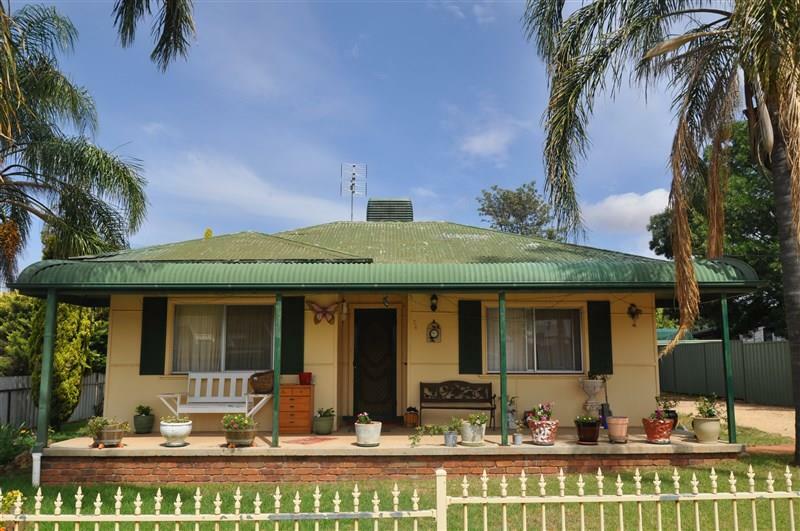 Other features include a tastefully renovated bathroom, ducted evaporative air conditioning, 2nd toilet in the laundry, single lock up garage and a covered paved entertainment area to the rear of the home. 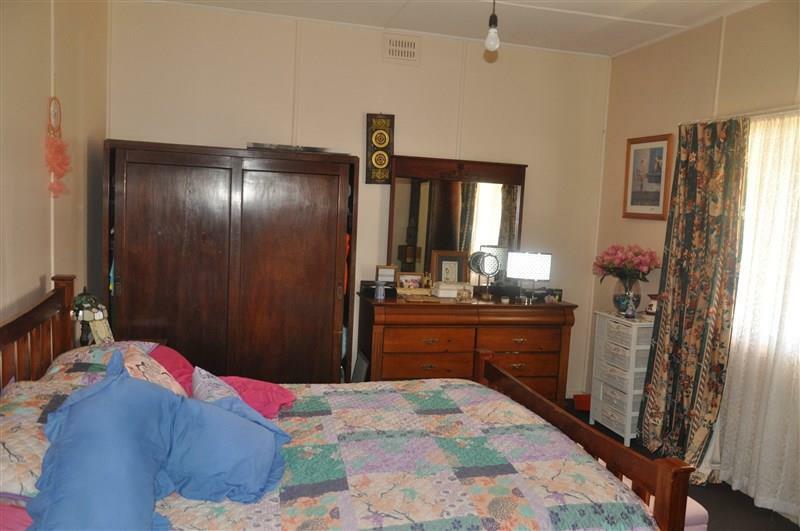 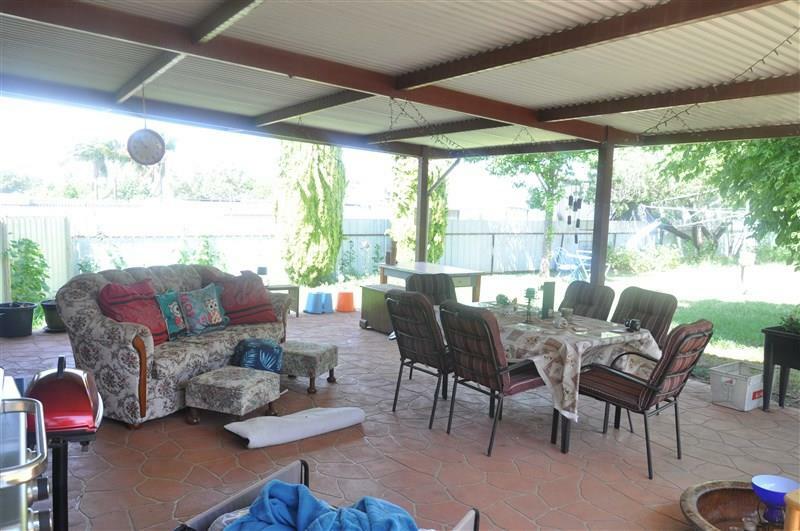 The home is currently tenanted with excellent tenants and returning $230p.w. 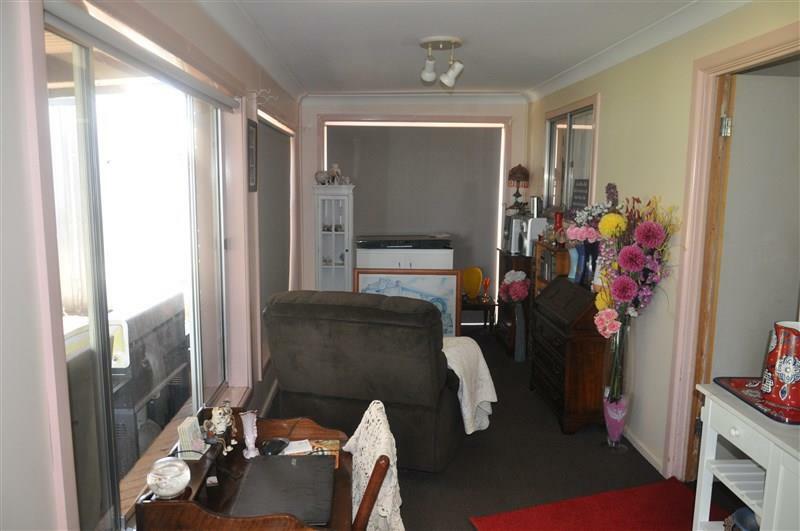 Call our office today to arrange and inspection. 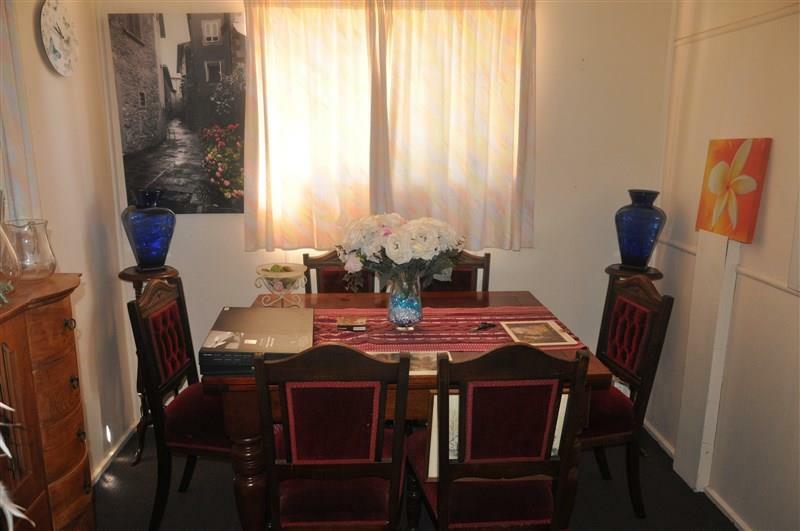 Dear Michelle, I am interested in 24 Calarie Rd, Forbes, NSW 2871, Listing Number 2881036 which I found on http://ref.com.au.